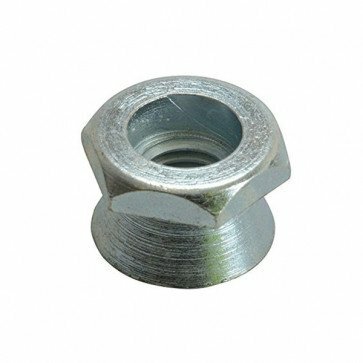 Zinc plated sheer nuts, once tensioned the hexagonal head sheers off to leave a vandal resistant fixing. 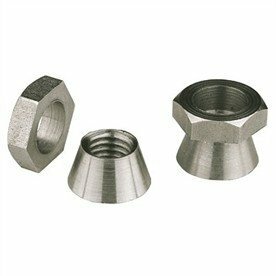 High security permanent nut fastening. When tight the hexagonal part sheers off at a pre determined torque leaving a tamper proof cone. These nuts are available in M6,M8,M10 and M12 sizes.